Fill Your Pantry & Closet! Raw vegetables and fruits in juice form are the very finest nourishment we can get. 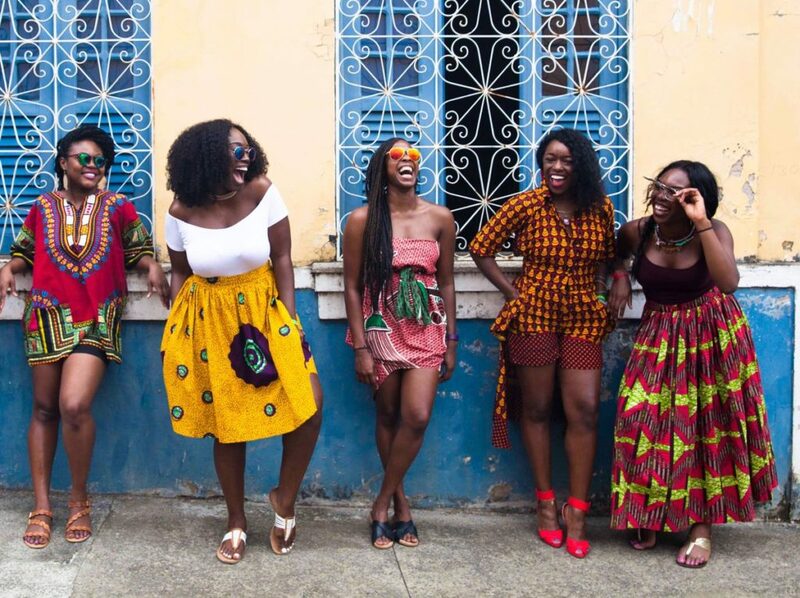 They provide the body with both ample fluids and easily absorbable nutrients, including vitamins, minerals, enzymes, antioxidants, phyto-nutrients , trace proteins (with all their amino acids) and fats. The extracted juice consists of not only these essential nutrients, but also the energetic imprint and vibrational essence of the plant and its environment. Consuming this pure plant water is an excellent way to rehydrate the body. Because there is no digestion involved, we are able to quickly and easily assimilate live enzymes found in raw organic juice. All of the plant’s nutrients go to work immediately, cleansing and detoxifying, nourishing and balancing to repair and maintain our organs, cells, and our entire body. Drinking raw live juices daily will help you eliminate unhealthy stress habits, live a balanced lifestyle, and begin eating a healthy diet. Doing so promotes optimal health and the potential to reverse or avert disease. The more juice you consume, the better you are able to heal and the more energy your body will have. Enjoy the benefits of our Carrot Kicker on demand when you need it most. 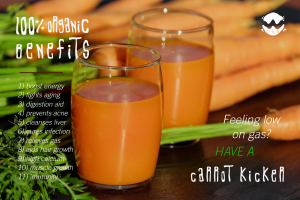 This subscription includes two 32 – oz Carrot Kickers per week, totaling 8 for the month. 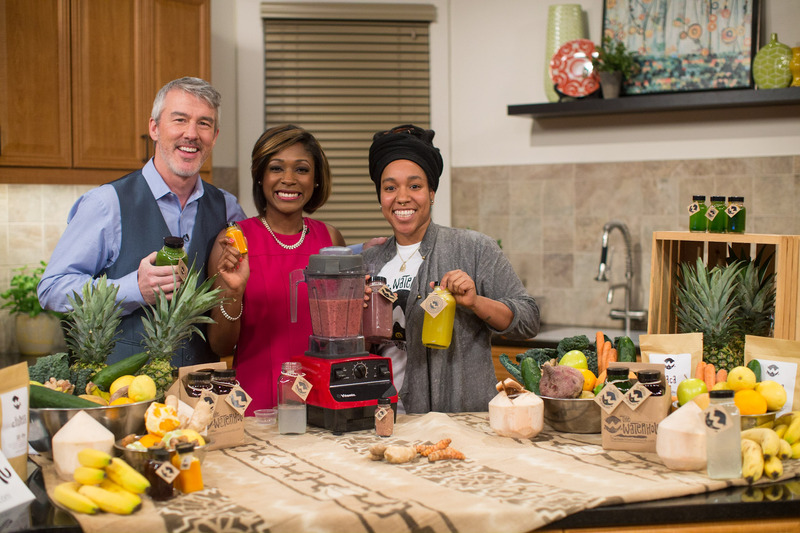 Want to beat up the inflammation, lower blood pressure, and cleanse your liver and kidneys? We suggest you Beet It up with this refreshing subscription. 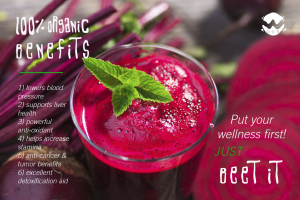 *two 32 – oz Beet It juices per week, totaling 8 for the month. 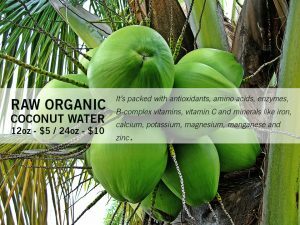 Our organic Thai coconut water is so pure and delicious, each sip is one to savor. Sign up to get twelve 32 oz jars per month for at least 3 months, and receive FREE delivery! At $149.99 per month ($21 in savings! ), this is a great value for anyone looking to stay hydrate and keep clear beautiful skin. 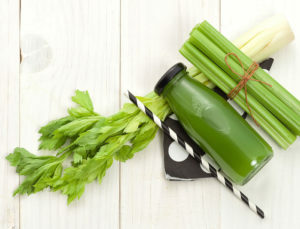 Thought about detoxing? Stop thinking, do it! Now offering our most popular 3-Day Regeneration Cleanse as a monthly subscription! Sign up to get thirty five 32 oz jars per month for at least 3 months, and receive FREE delivery! At $599.99 per month ($140 in savings! ), this is a great value for any family or small office looking to reset healthy eating habits on a regular basis. Sign up today to start your monthly deliveries! Sign up to get twenty 32 oz jars per month for at least 3 months, and receive FREE delivery! Starting at $249.99($42 in savings! 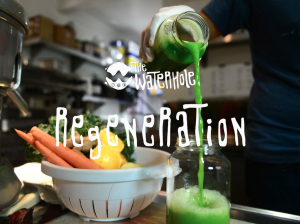 ), Weekly Regeneration combines nutrient dense greens with earthy veggies and sweet fruits perfect for the dedicated superfood juice lover. 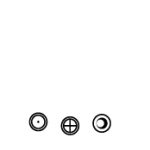 Sign up now to get The WaterHole when you need it – every month, all year, straight to your door! They say a juice a day keeps the doctor way! Happy to offer our clients this package to ensure you consume at least one juice daily. Sign up to get twenty 32 oz juices per month for at least 3 months. Select between Green Juice, Citrus Cleanser, and Organ Cleanser. Mix and match to your preference, sign up today to start your new daily wellness plan. Looking for something to aid in digestion, ease an upset stomach, or even give yourself a huge energy boost? 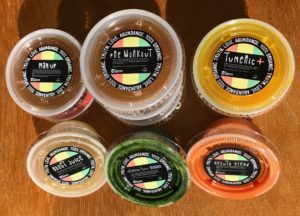 Our Ital Shot packs are just what you need. Try one today or use the link below to sign up and get 20 shots per month for at least 3 months. At $63 per month ($20 in savings! ), this is a great value for anyone busy and on the go 247. Sign up today and get the nutrients you need to fuel your week! Keep your pantry fully stocked with our monthly coffee subscription and complimentary delivery! 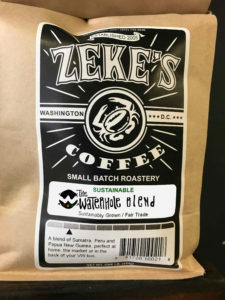 Try our limited edition house blended coffee collaboration with Zekes Coffee. Enjoy the rich chocolate notes with a delectable hint of fruit striking the perfect balance. Want to make it easy on yourself to remember when to cleanse and detox your organs? 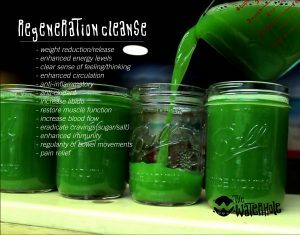 Sign up to get one full 3 day Regeneration Cleanse per month, for at least 3 months, with convenient in store pick up. At $199 per month ($11 in savings! ), this is a great way to make sure you consistently remove: pesticides, bacteria, inflammation, stress, toxins, excess salt/sugar, and acidity from your body every month. 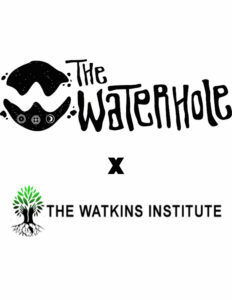 The WaterHole teams up with The Watkins institute to provide a natural treatment that activates the body’s extraordinary ability to heal itself through organic raw juices and natural supplements. Our intro program includes freshly prepared 32 oz juices made to order and picked up in our shop. This a powerful, natural treatment boosts the body’s own immune system. May assist in improving conditions of cancer, arthritis, heart disease, allergies, and many other degenerative diseases. Once you subscribe, submit your specific order and we’ll log you into the system.